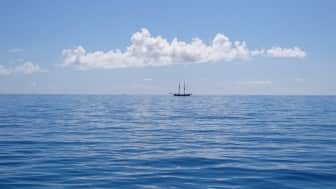 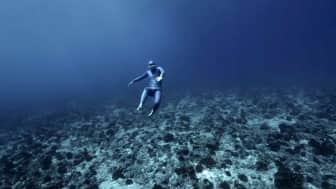 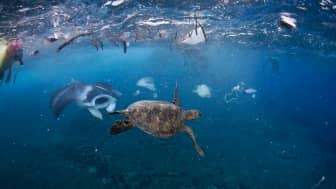 What Can I Do to Help Save the Ocean? 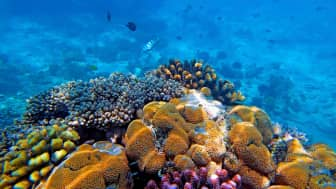 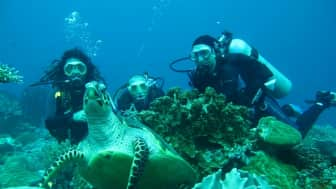 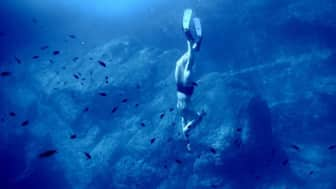 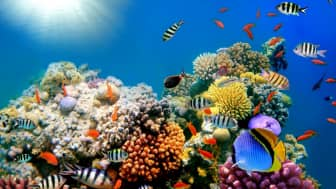 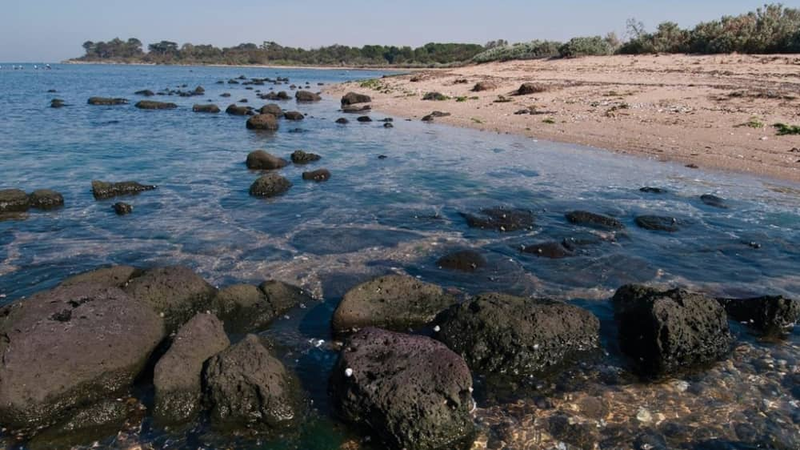 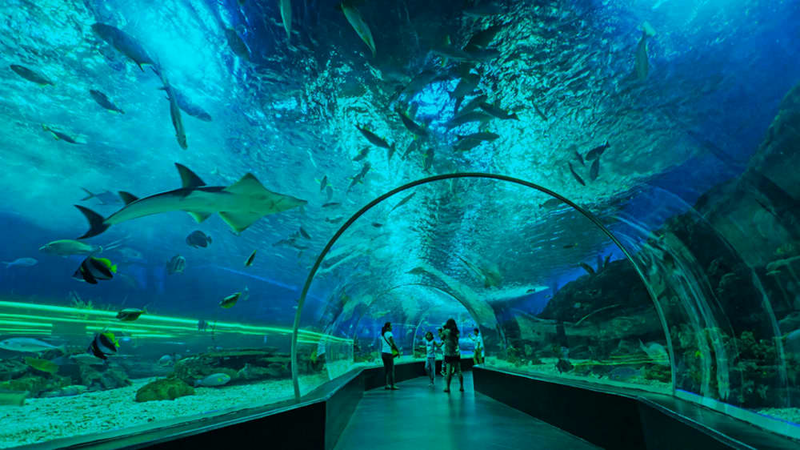 Marine conservation, also known as ocean conservation, is the study and practice of protecting and preserving aquatic biomes, mainly the ocean. 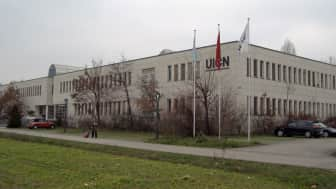 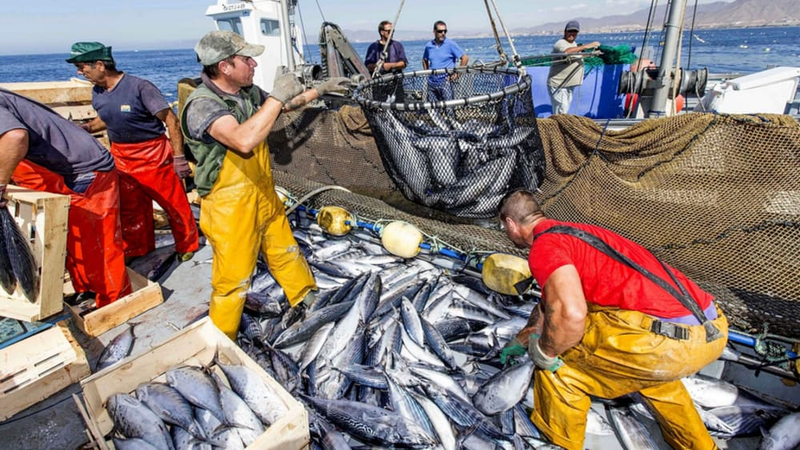 It was created in response to the increasing influence of exploitative human activities, such as overfishing, on marine ecosystems. 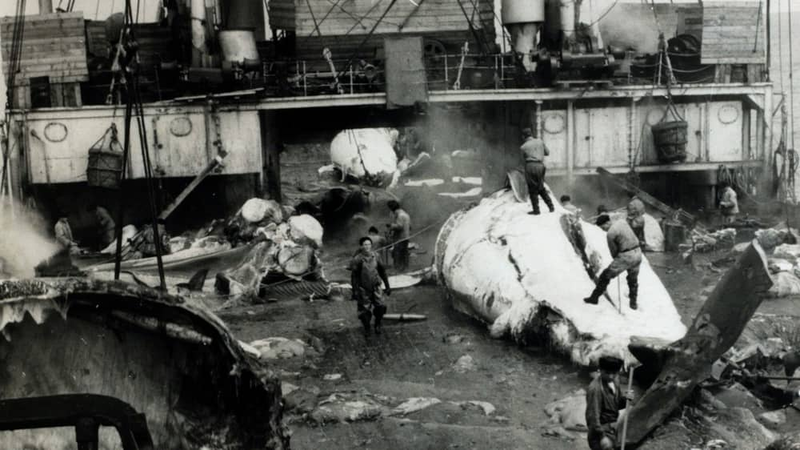 Its importance was first recognized in the United States during the early 1960s, which was a time where several sea creatures, such as humpback whales, were on the brink of extinction due to overfishing and environmental abuse. 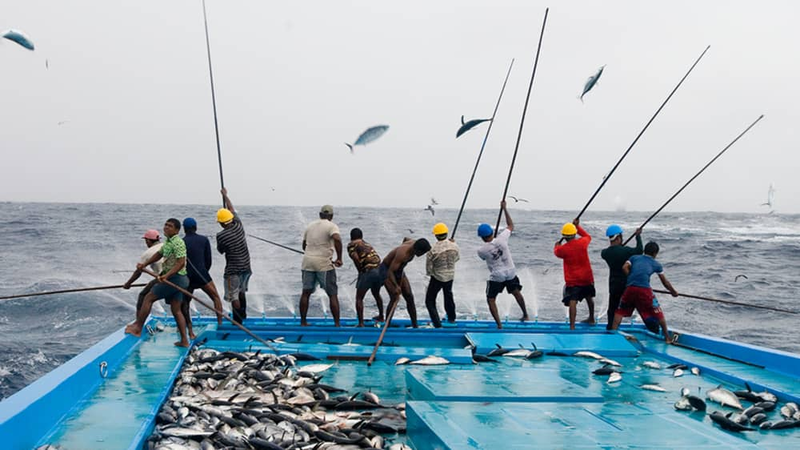 It was created in response to the increasing influence of exploitative human activities, such as overfishing, on marine ecosystems. 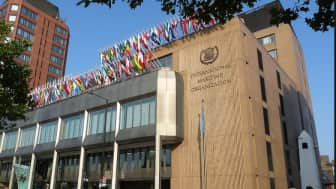 One of the things that first brought attention to the need for ocean conservation was the "Convention on Fishing and Conservation of Living Resources of the High Seas" agreement of 1966. 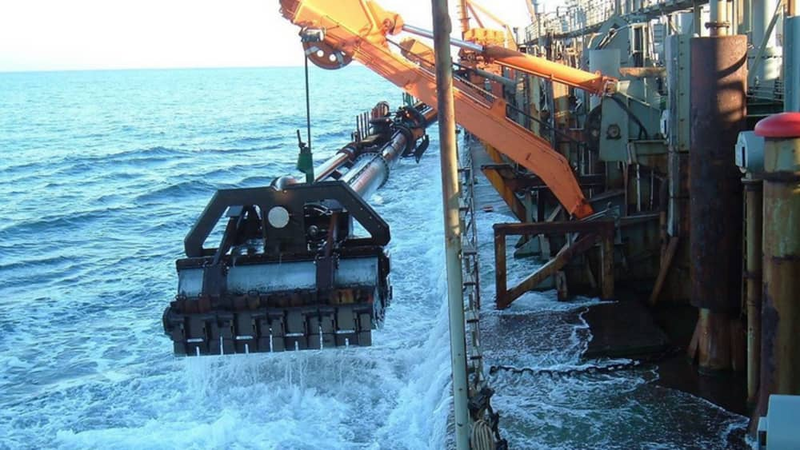 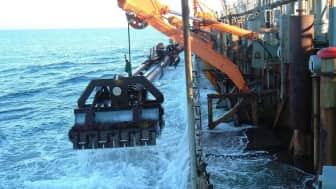 It called for the cooperation of several countries in solving the issue of overexploitation of marine resources as a result of the technological advances of that time. 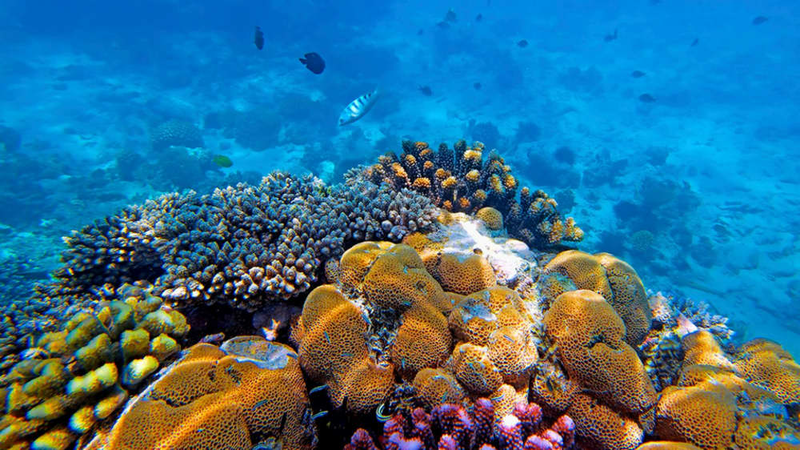 It called for the cooperation of several countries in solving the issue of overexploitation of marine resources as a result of the technological advances of that time. 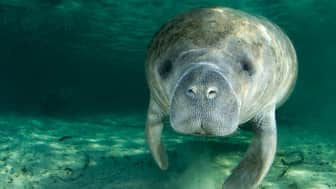 In 1972, the US government created the Marine Mammal Protection Act. 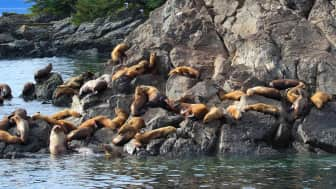 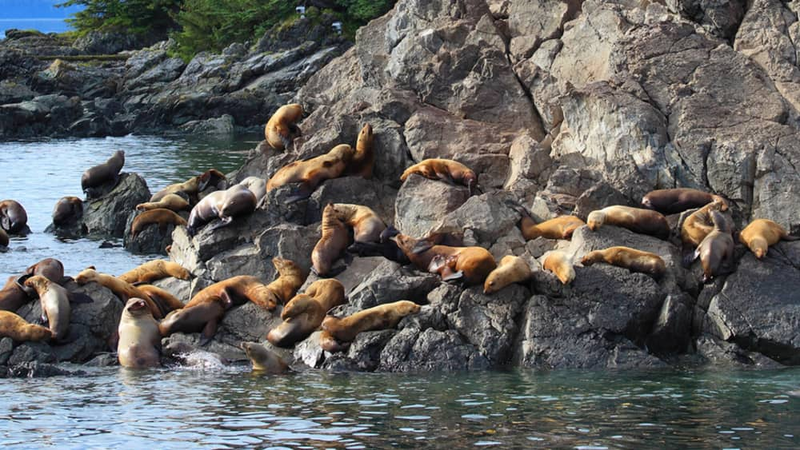 This prohibited anyone without a permit from hunting or harassing any marine mammals within the United States. 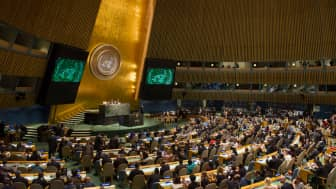 Along with that, they enacted a moratorium that prevented the selling of said animals, including any products made from them. Along with that, they enacted a moratorium that prevented the selling of said animals, including any products made from them. 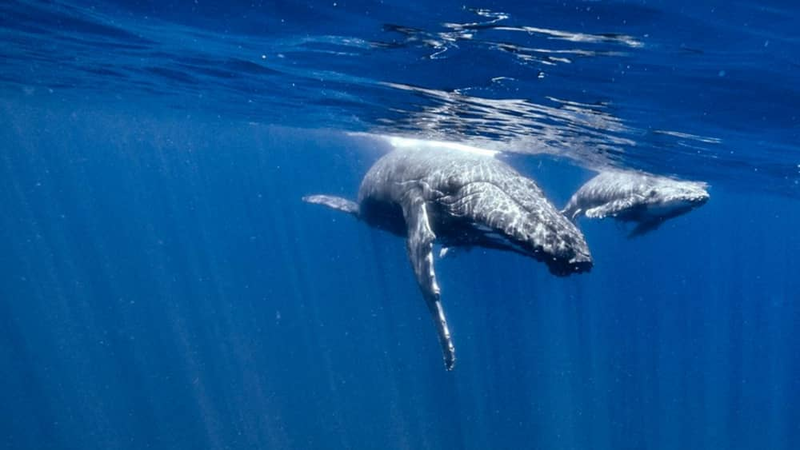 In that same year, they created the Marine Protection, Research, and Sanctuaries Act. 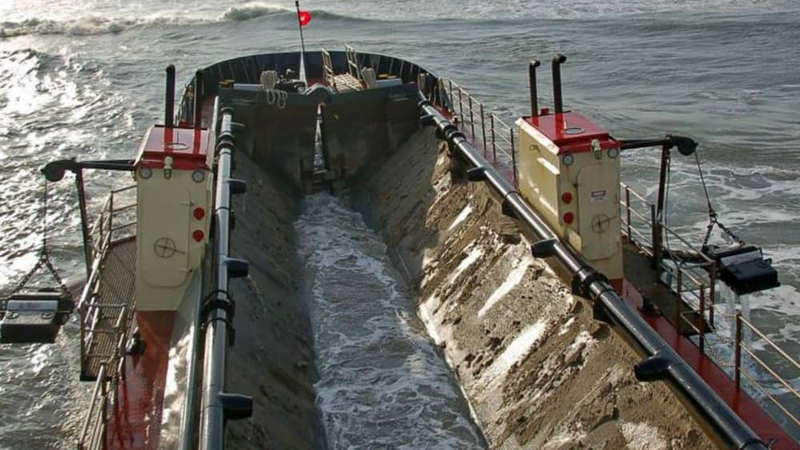 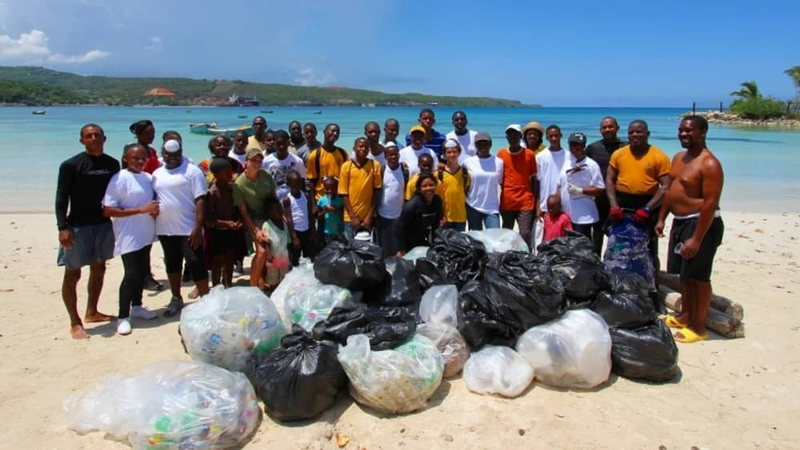 This aimed to regulate the dumping of waste in the ocean. 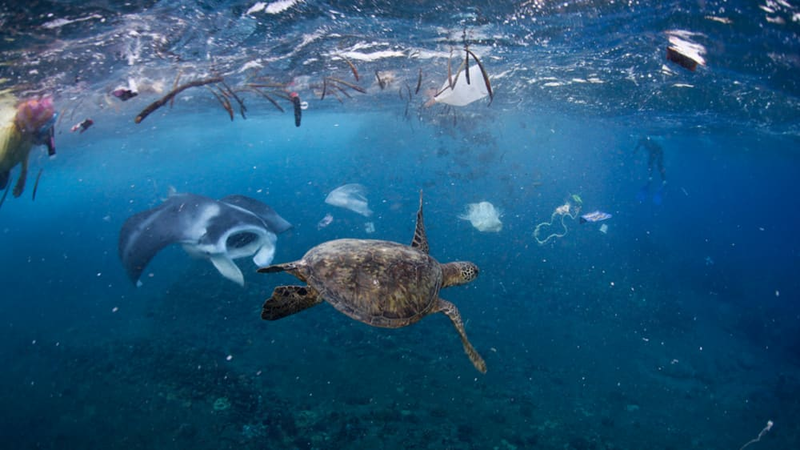 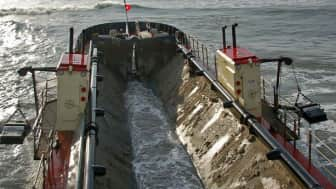 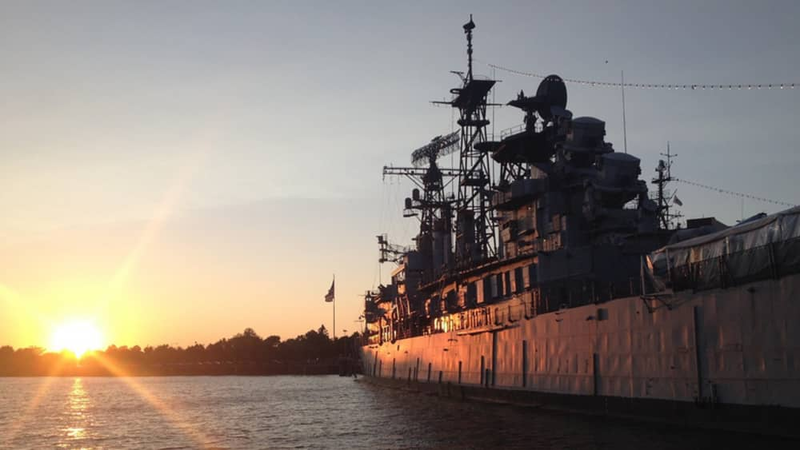 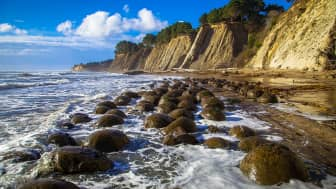 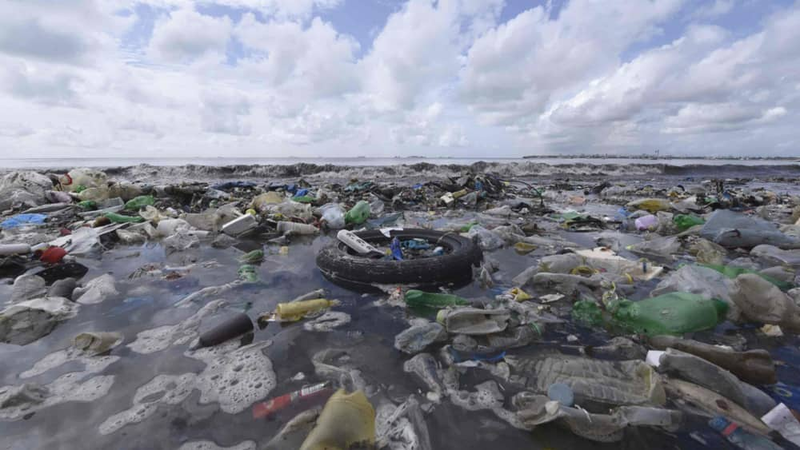 It also authorized the Environmental Protection Agency and the National Oceanic and Atmospheric Administration to conduct research about marine pollution and how to phase out sewage and industrial waste disposal in the ocean. 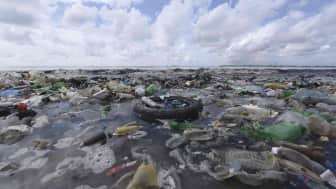 It also authorized the Environmental Protection Agency and the National Oceanic and Atmospheric Administration to conduct research about marine pollution and how to phase out sewage and industrial waste disposal in the ocean. Since then, most of the waste dumped in American waters are dredged materials that are permitted beforehand by the EPA. Before disposal, these materials are evaluated to ensure that they won't cause any harmful effects to either humans or the marine environment. 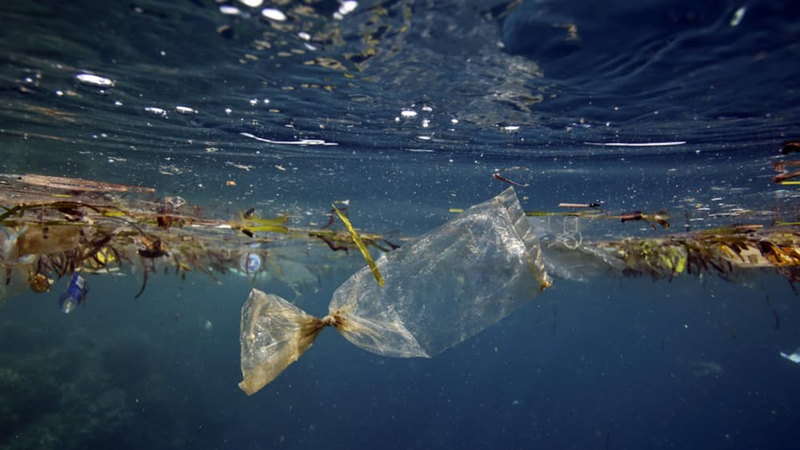 Before disposal, these materials are evaluated to ensure that they won't cause any harmful effects to either humans or the marine environment. 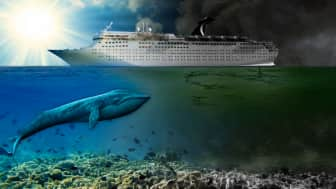 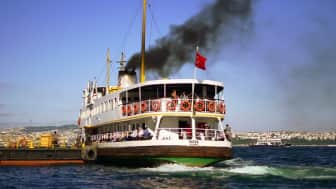 In 1973, the International Maritime Organization, a specialized agency of the United Nations, created the International Convention for the Prevention of Pollution from Ships, also known as MARPOL. Somewhat similar to the MPRSA, MARPOL aimed to reduce the amount of marine pollution caused by ships. 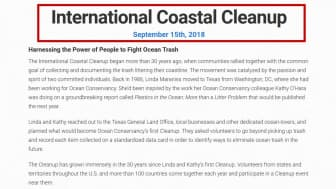 More specifically, its goal was to cut down on both intentional and accidental spillages of oil and other harmful liquid substances. 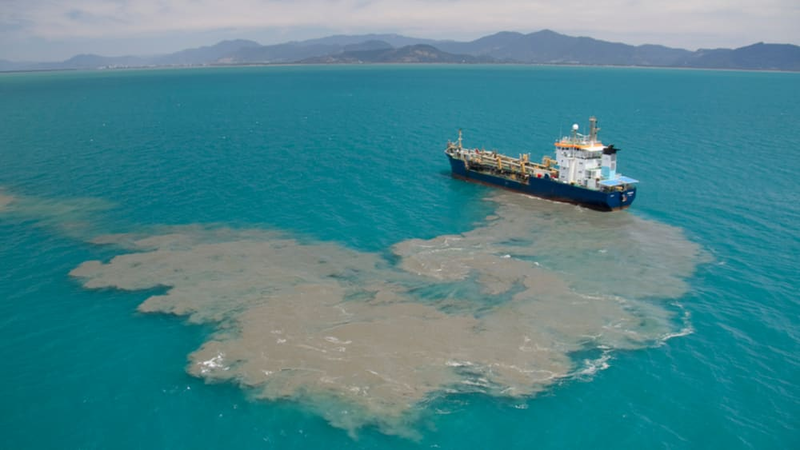 Somewhat similar to the MPRSA, MARPOL aimed to reduce the amount of marine pollution caused by ships. 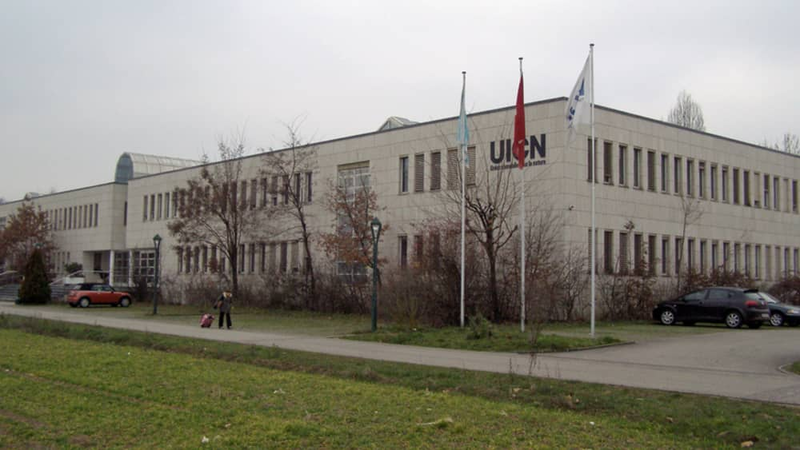 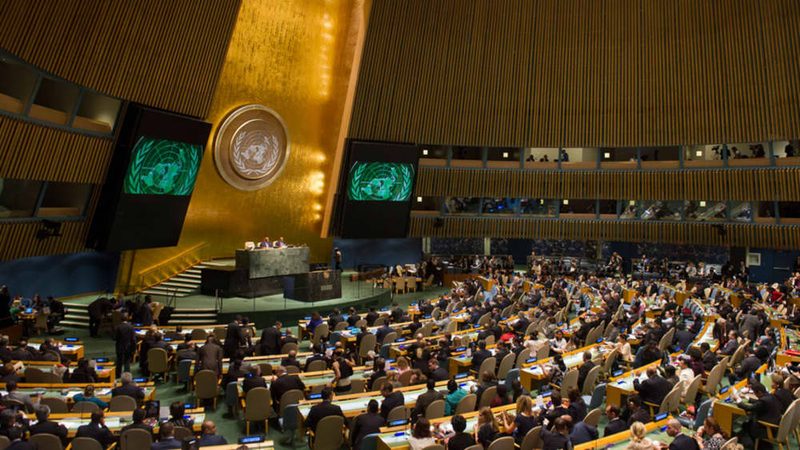 In late 1982, the UN also created the United Nations Convention for the Law of the Sea. 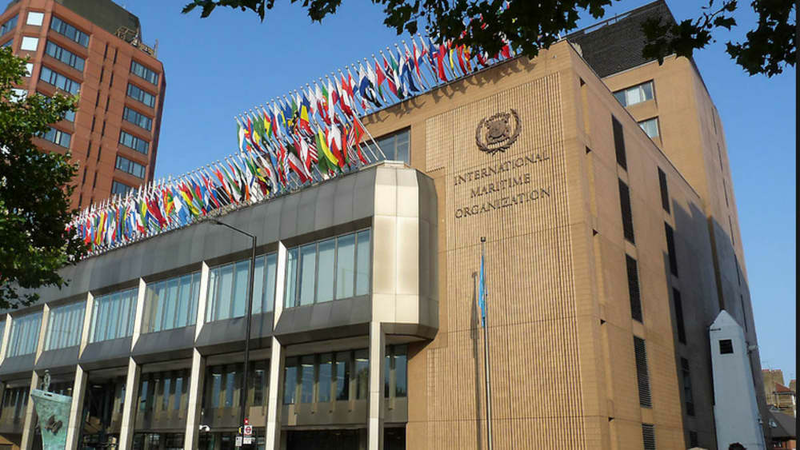 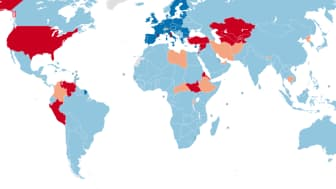 This international treaty established the rules for each nation's use of the world's oceans. 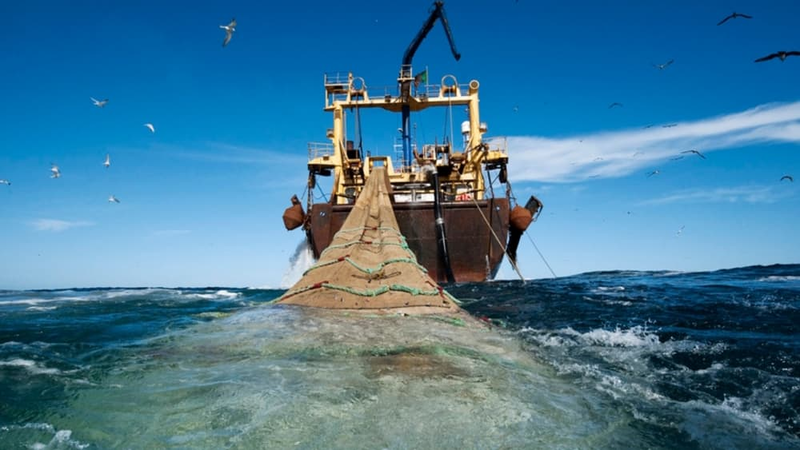 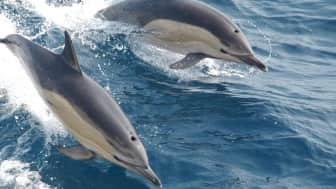 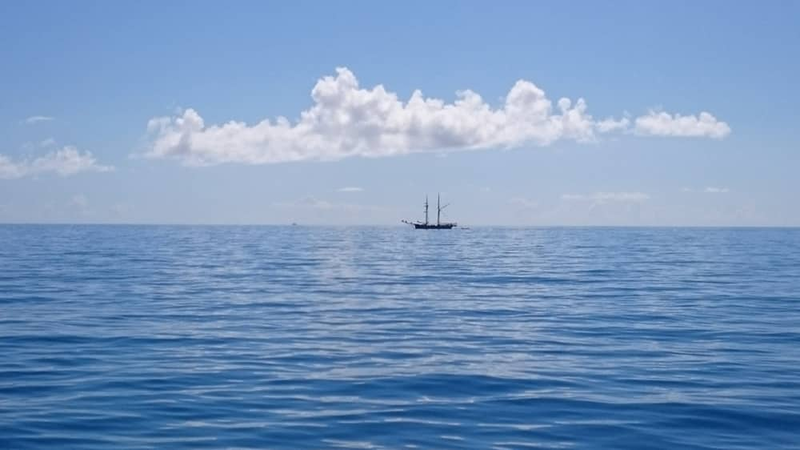 Along with that, it also encouraged the sustainable use, conservation, and scientific research of marine resources and environments, especially in the high seas, which are parts of the ocean that aren't within any country's jurisdiction. 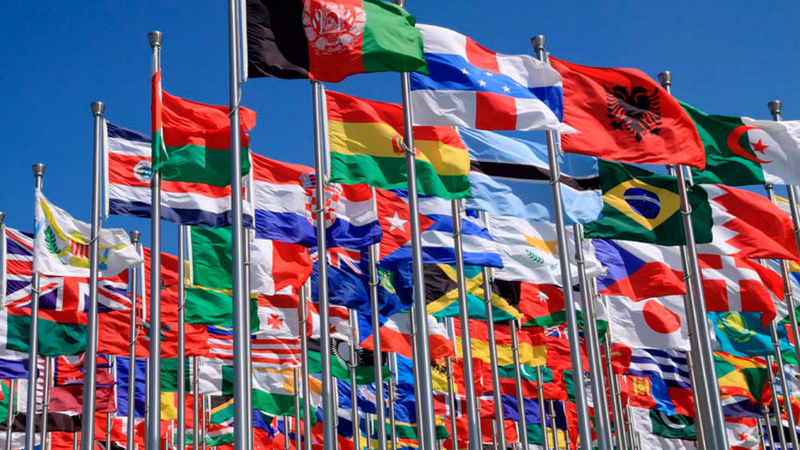 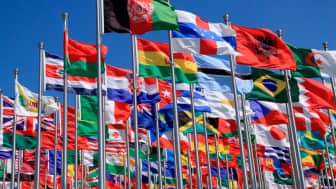 Over 160 nations have signed it. Along with that, it also encouraged the sustainable use, conservation, and scientific research of marine resources and environments, especially in the high seas, which are parts of the ocean that aren't within any country's jurisdiction. 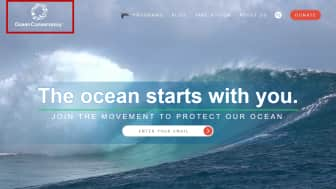 There are many threats to the ocean that marine conservation advocates have been trying to combat throughout the years. 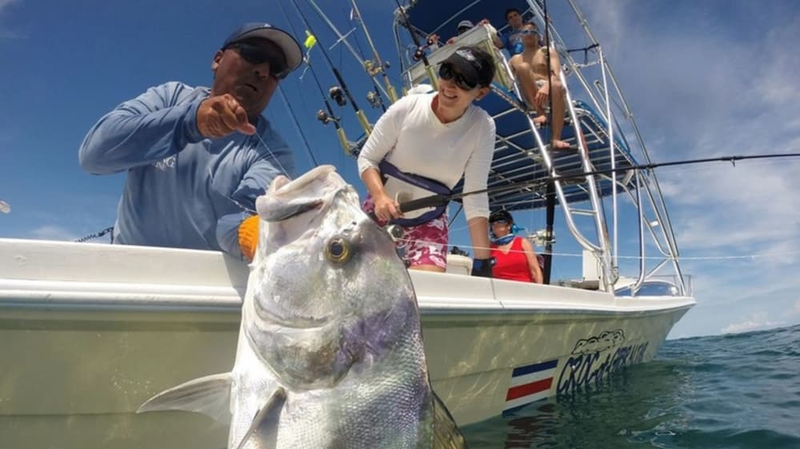 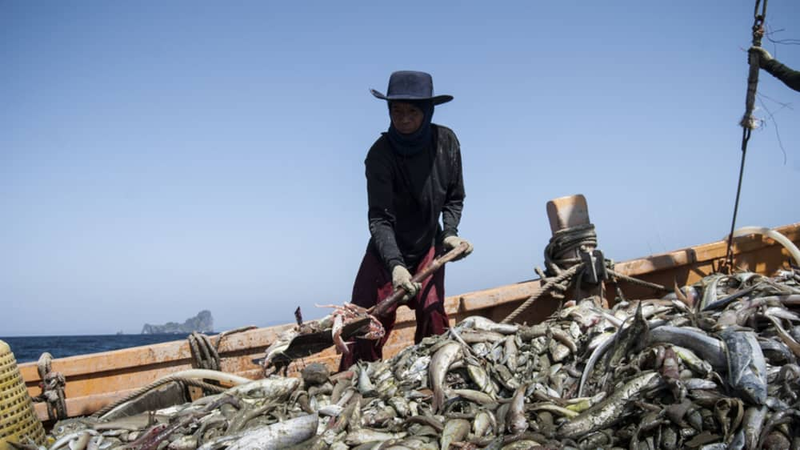 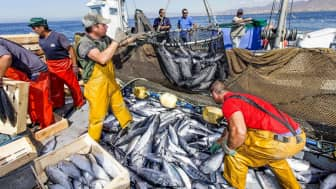 One prominent example is overfishing, which is the act of catching so many fish that the population can no longer sustain itself through reproduction. 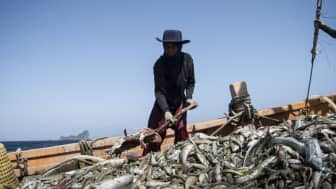 This causes fishers, especially in developing nations, to resort to destructive practices, such as the use of dynamite and cyanide. 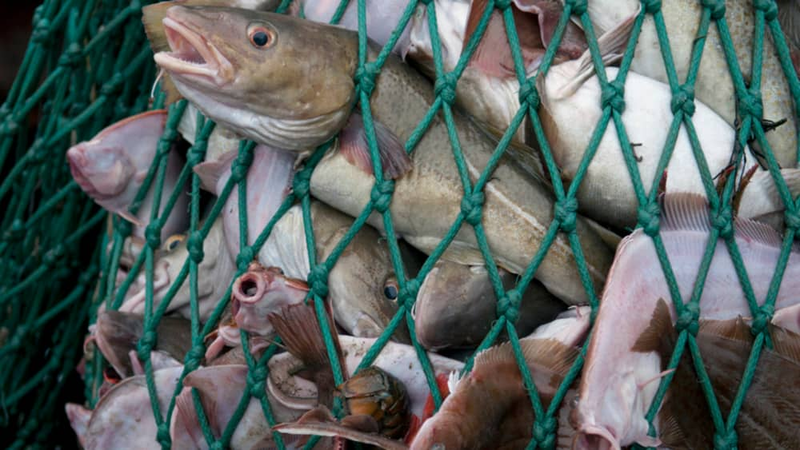 These can result in irreversible damage to marine ecosystems. 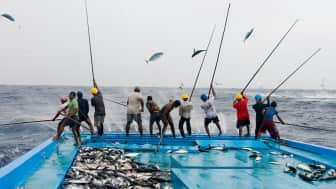 One prominent example is overfishing, which is the act of catching so many fish that the population can no longer sustain itself through reproduction. In an effort to reduce the impact of human activity on the ocean, Marine Protected Areas, or MPAs, are established all around the world. 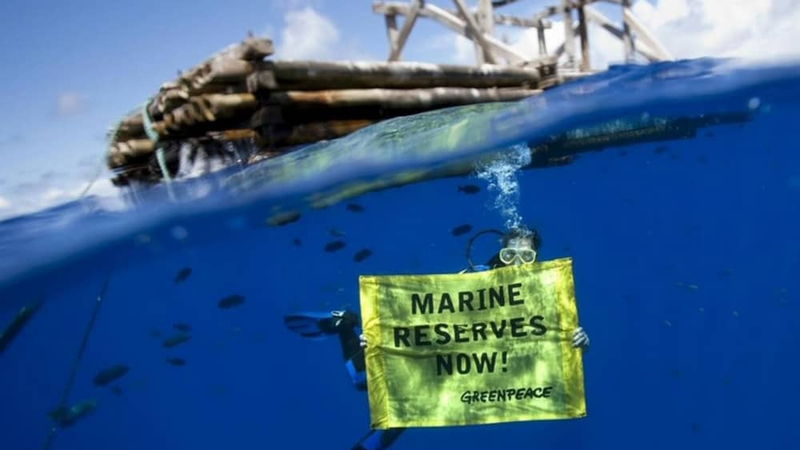 This is a broad term that can refer to places such as marine reserves, sanctuaries, and ocean parks. 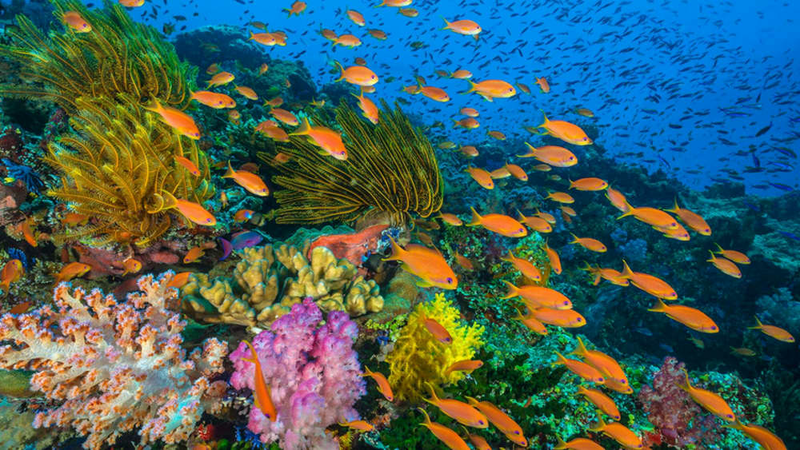 Each of these has different conservation methods, but their main goal is to maintain biodiversity by giving fish a safe place to reproduce and grow. This is a broad term that can refer to places such as marine reserves, sanctuaries, and ocean parks. 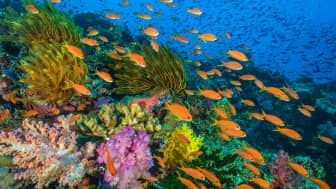 An organization known as the International Union for Conservation of Nature made seven categories to classify the different types of MPAs. 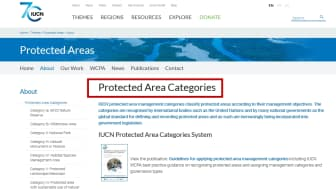 According to these categories, some protected areas promote the sustainable use of their natural resources, while others only allow minimal human activity. 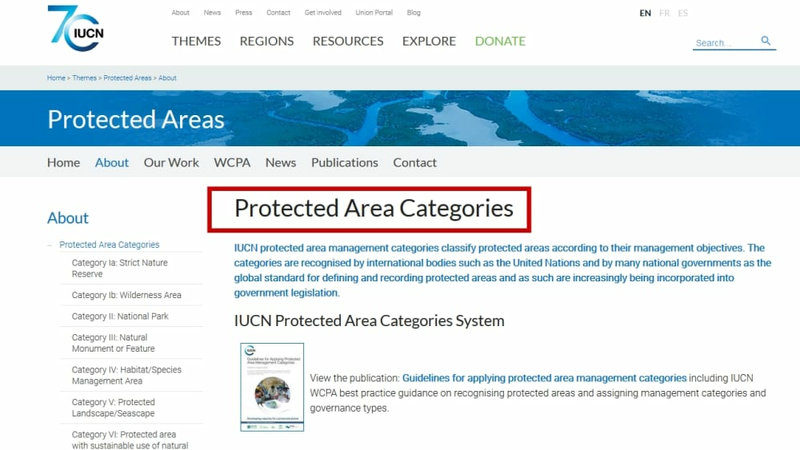 According to these categories, some protected areas promote the sustainable use of their natural resources, while others only allow minimal human activity. 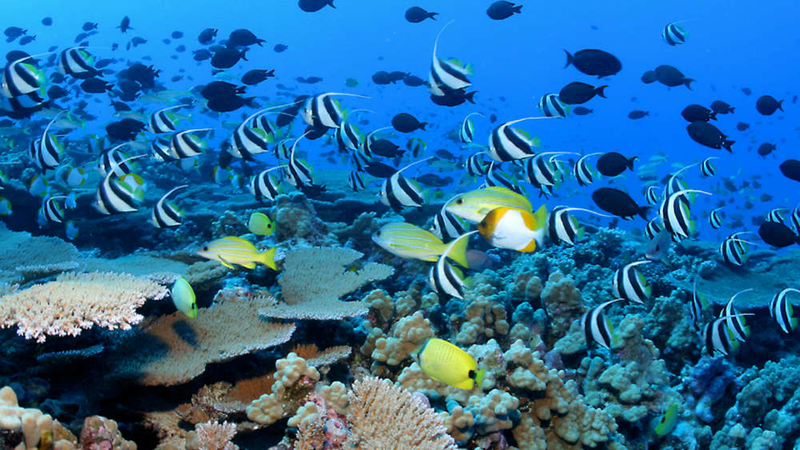 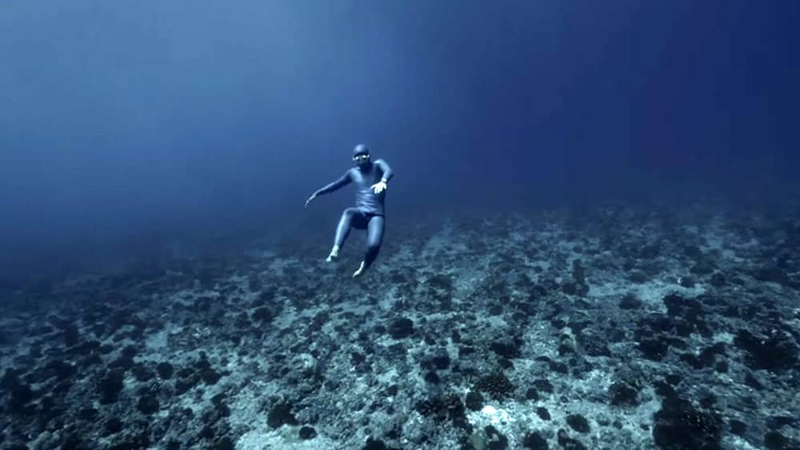 Over the years, several organizations have advocated for ocean conservation. One notable example of these is Sea Shepherd. 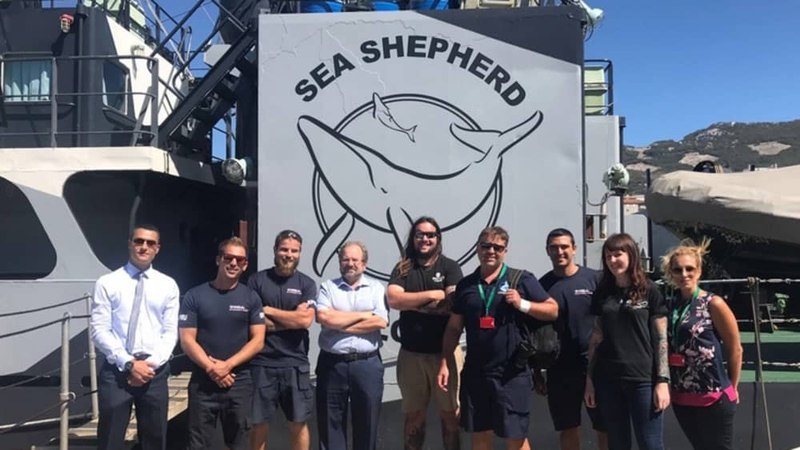 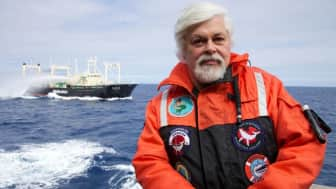 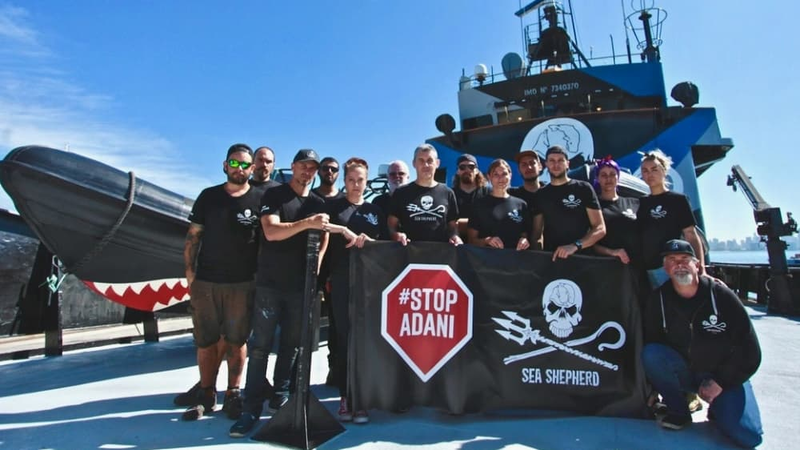 Established in 1977 by Paul Watson, Sea Shepherd is a non-profit organization that takes "direct action" against people and companies that are harming the sea. 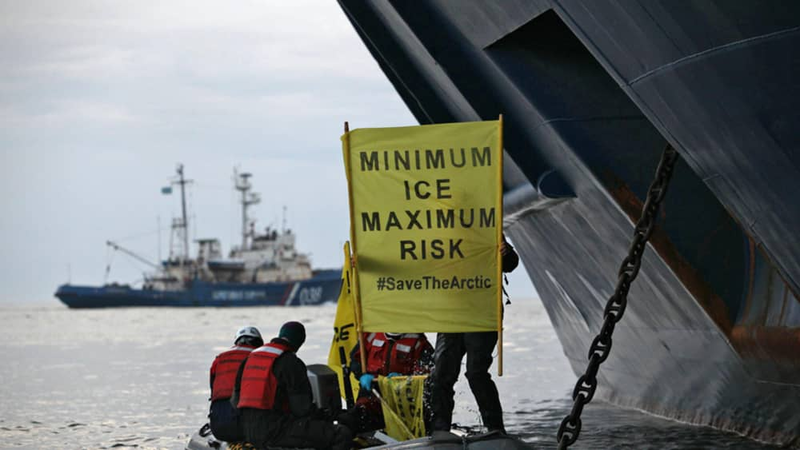 Since the mid-2000s, they have been known for disrupting practices like the illegal operations of Japanese whaling fleets. Established in 1977 by Paul Watson, Sea Shepherd is a non-profit organization that takes "direct action" against people and companies that are harming the sea. 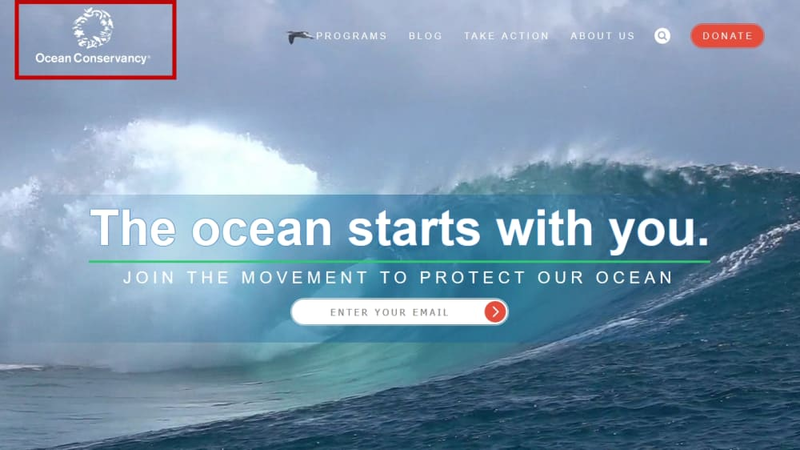 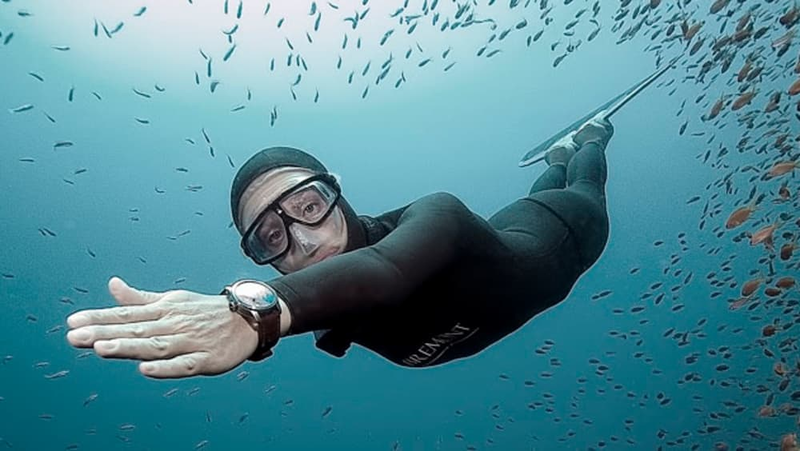 A less extreme example is Ocean Conservancy, which was founded in 1972. 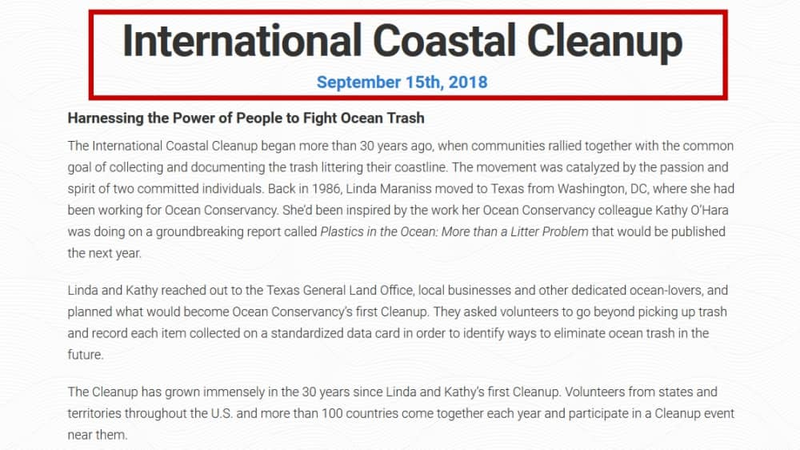 In 1986, they started the very first International Coastal Cleanup, where volunteers from all around the world collect trash littered on the coastlines of beaches. 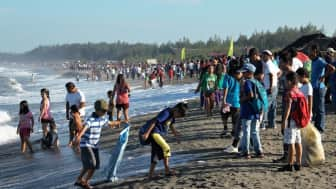 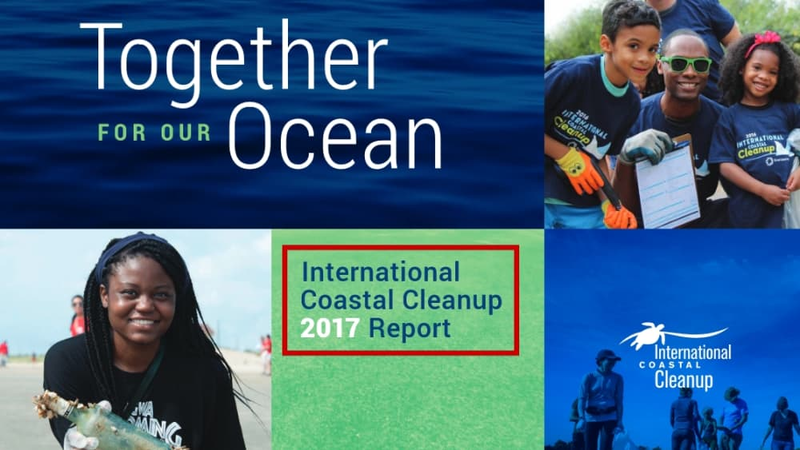 Each year, they release a report that shows how many people participated and how much garbage they collected in over a hundred different countries. 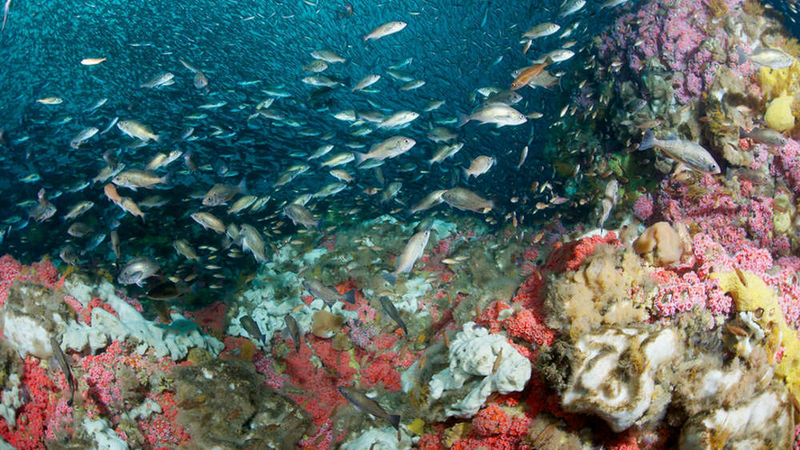 They also helped establish some of the first marine sanctuaries in the US, such as the Looe Key and Gray's Reef. 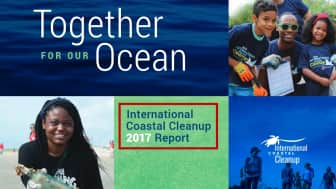 Each year, they release a report that shows how many people participated and how much garbage they collected in over a hundred different countries. 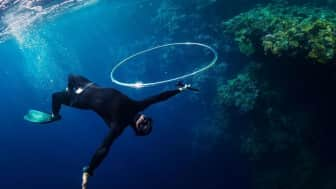 A lot of marine conservation efforts have been somewhat successful over the years, though it'll take some time to completely phase out the practices that are harmful to the ocean. 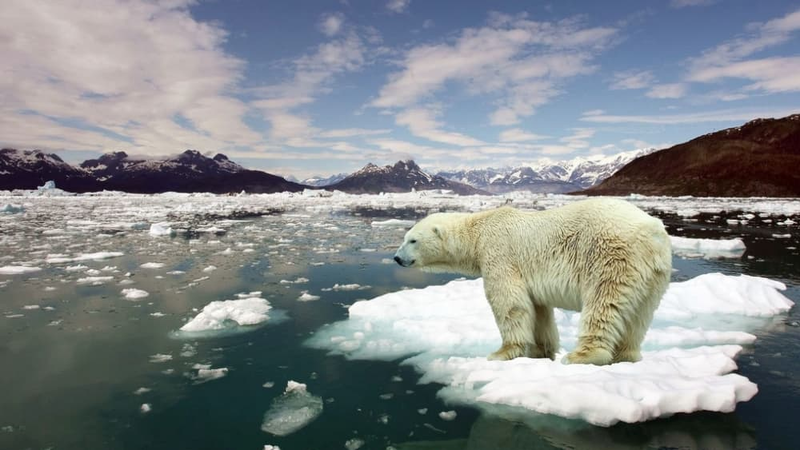 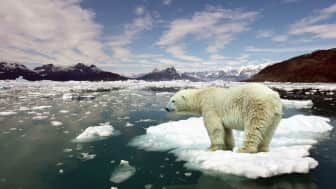 Even then, the growing threat of climate change also affects the ocean, and only time will tell if the living creatures that rely on it will be able to adapt in the coming years. 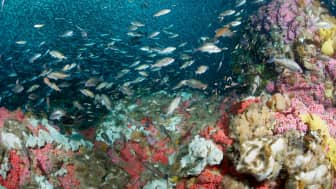 Even then, the growing threat of climate change also affects the ocean, and only time will tell if the living creatures that rely on it will be able to adapt in the coming years.